Innovative Cascades products that make life easier are everywhere you look. Do you know how to recognize them? Did you know that many of our products are probably right under your nose? 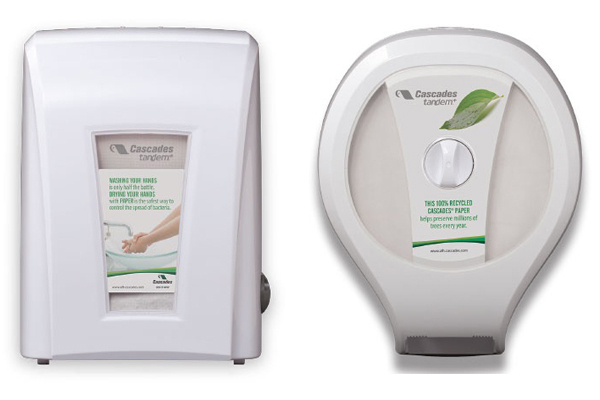 Think of it – bathroom tissue, facial tissue and paper towels are probably the Cascades products that immediately come to mind. But Cascades is so much more! Your mushroom containers, fish packaging and moving boxes are probably Cascades products, too. In 2014, we launched a number of innovative products that are now in your homes and in the shops that you visit. Here’s a look at our 2014 innovations! 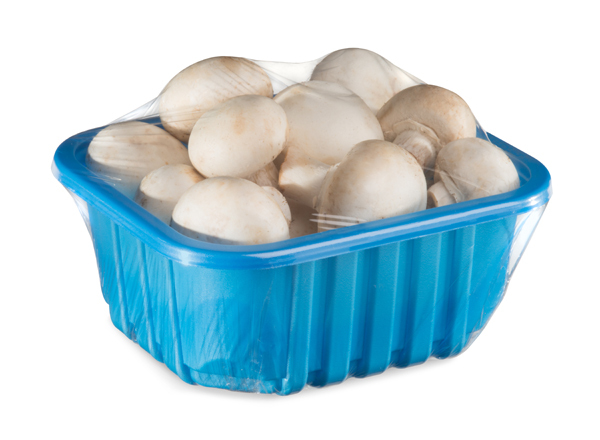 So, what’s so special about this mushroom container, anyway? First of all, this new generation of containers is recyclable, contrary to similar containers on the market that are made from HIPS (No. 6 plastic). 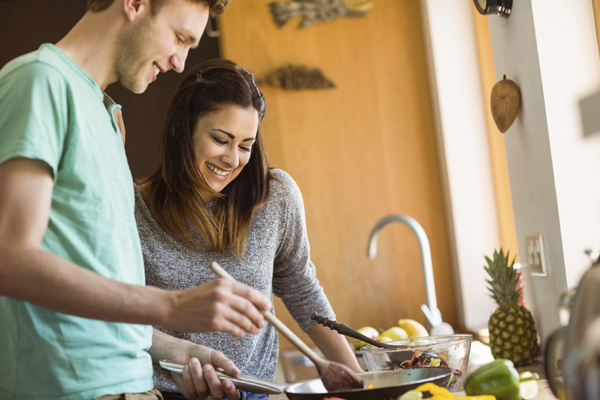 Made from 80% recycled content, Ultratill is also lighter than conventional containers, which means it produces 62% fewer CO2 emissions over its life cycle compared with mushroom tills made from HIPS. An innovation that helps the environment without compromising quality! You can find these mushroom tills at a number of retail grocery stores in Québec. Keep your eyes open! Doesn’t this chicken look plump and delicious? Our team from Packaging – Consumer Products launched the new Poul-Tray packaging this year, and we are extremely proud! 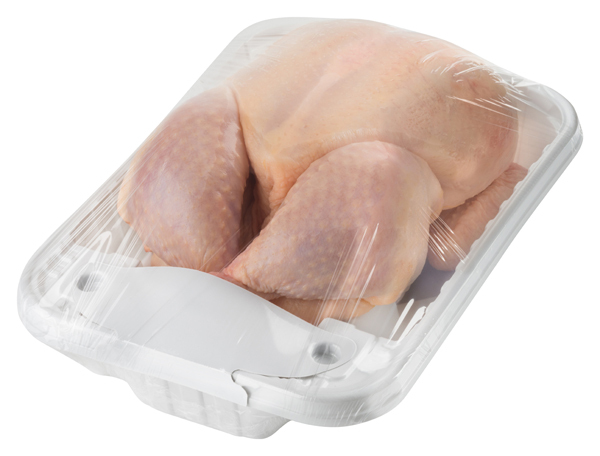 It offers a quicker, easier solution for packaging whole chickens on a production line, and enhances the appearance of the poultry in display cases. The plastic flap at the base of the drumsticks eliminates the need to fasten the stumps and secures them, preventing the wrap film from tearing. The flap also facilitates labelling while showcasing the product brand. Elegant, stylish and designed for high performance, these new dispensers help commercial establishments manage their operating costs efficiently. Their unique design sets them apart and eliminates paper waste thanks to a system that distributes one sheet at a time. Tandem+ is easy to use, it’s reliable and durable, and help keep the place clean! Have you noticed any of these products in your local businesses? Have any other 2014 innovations made an impact on you?